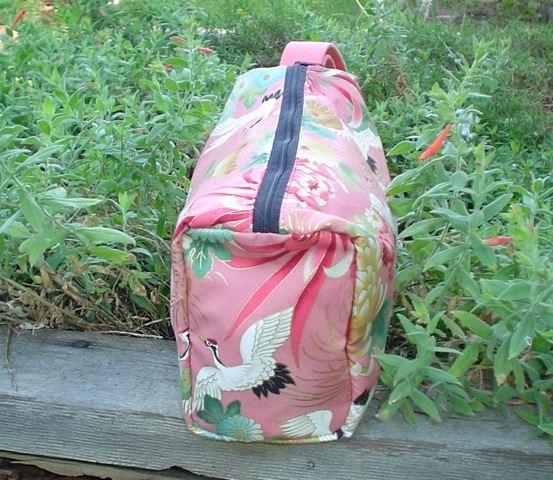 Customers are using this bag to carry their knitting or organize their supplies. Others are using it as a camera bag. It's also a great bag to give as a gift. 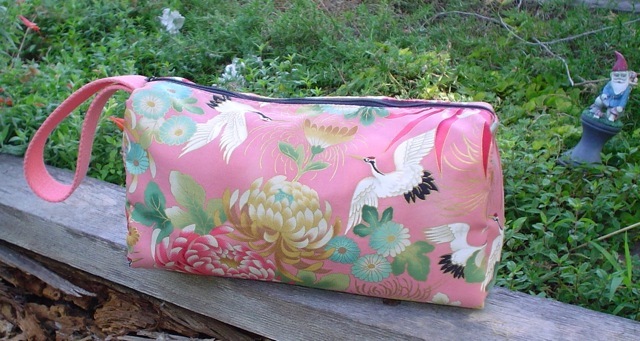 It’s perfect for women, to use for cosmetics, or travel but, in the right fabric, it’s a man's shaving kit as well! 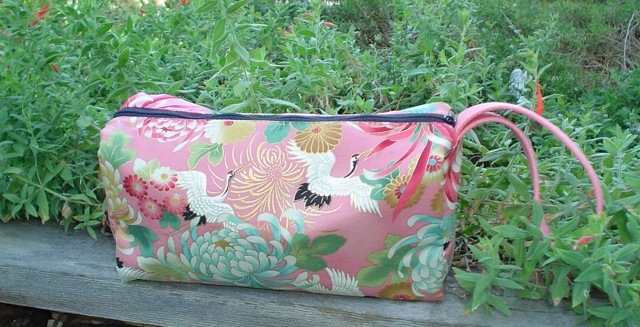 Want to use it as a purse? Sure, it can be used for that too. For custom orders I can also flip it during construction to make it deeper from front to back and therefore more shallow. 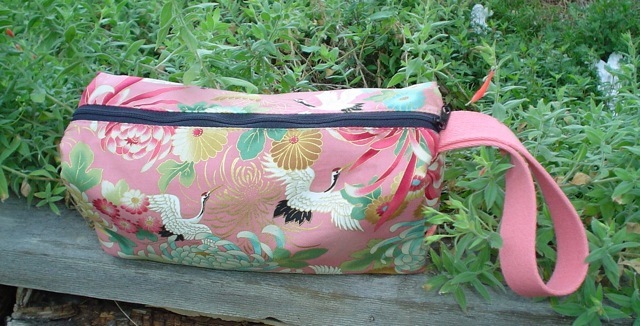 I can also add an adjustable shoulder strap so you can carry it hands free.